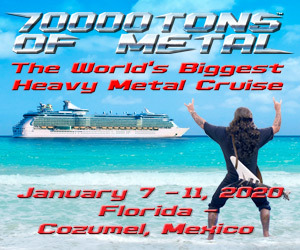 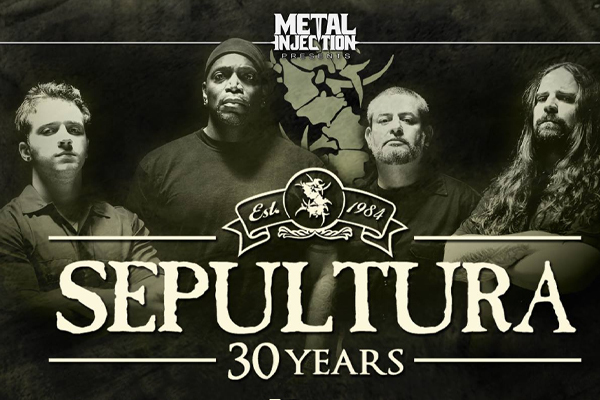 Sepultura Is Celebrating Thirty Years With Destruction, Arsis And More In The States! 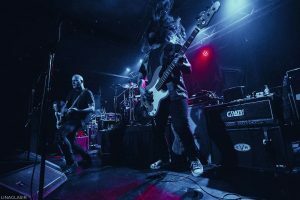 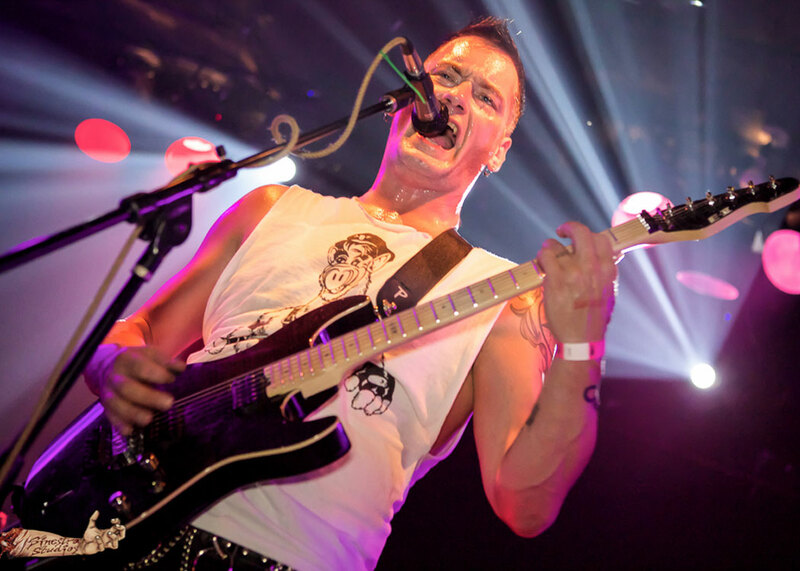 Arsis Live Photos From New York City By Sinestra Studios! 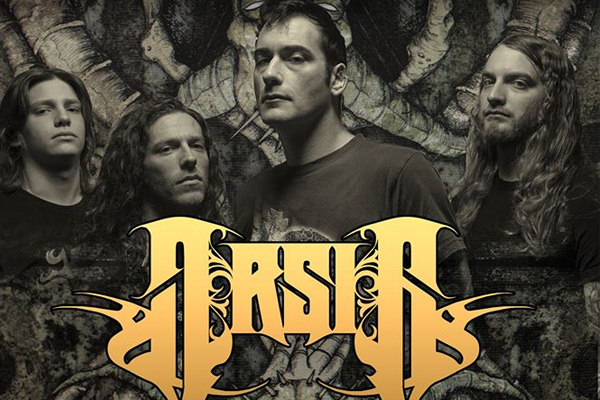 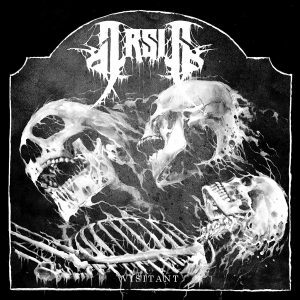 ARSIS TO PLAY “A CELEBRATION OF GUILT” IN IT’S ENTIRETY ON THEIR UPCOMING NORTH AMERICAN TOUR!